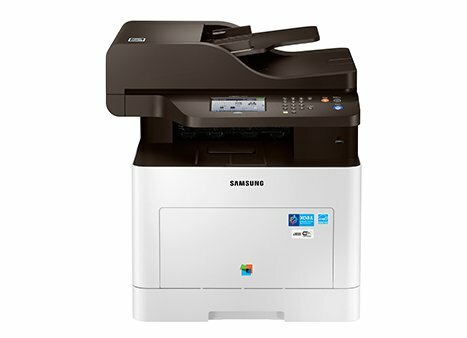 Discover commercial printers, scanners offering speed, quality and reliability. 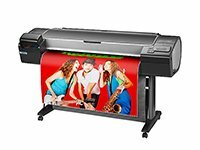 Wroffy’s provides printing and imaging solutions to match the presentation needs of customers with reliable and easy to manage business printing solutions. 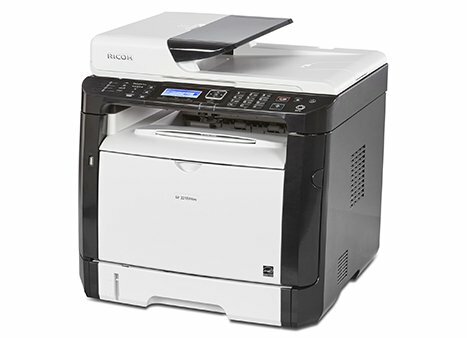 Choosing the right printer & scanner to satisfy your business needs can be difficult. 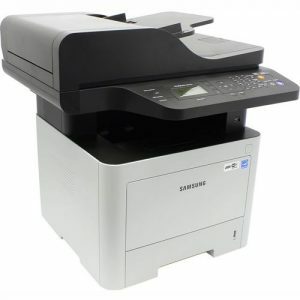 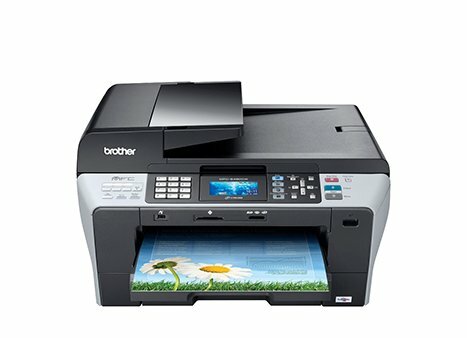 There are many different printer types available in the market from a number of brands and model specifications. 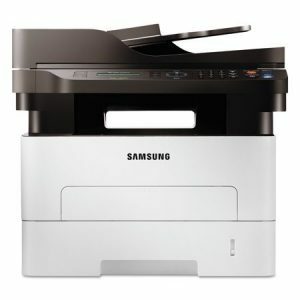 Whether you’re looking for a ink-jet for your small office or multi function printer, we can help you find the right printing solution for your company. 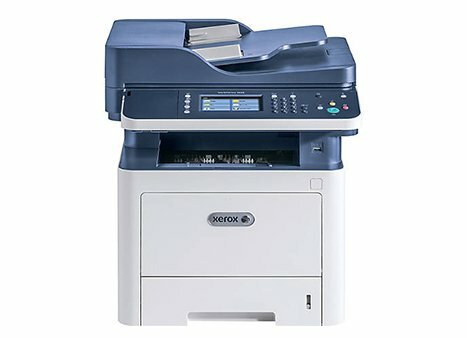 Wroffy provides affordable printers, bar code printers, laser printers, print supplies, business printers that deliver beautiful images, speedy prints for ultimate efficiency, and space-saving multifunction printers for office or small business & enterprises. 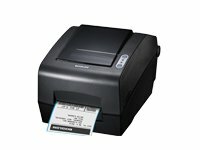 We also provides document scanners, flatbed scanners, and handheld barcode scanners. 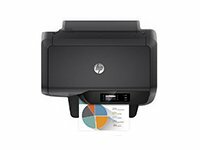 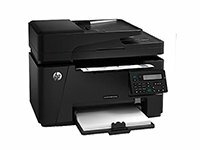 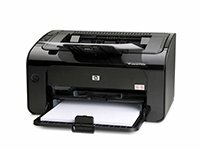 Wroffy has a large inventory of best business printers from top manufacturers, including HP, Epson, Ricoh, Brother and Xerox. 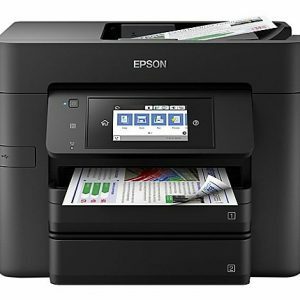 Epson offers a wide selection of business printers to meet a variety of business needs, including its industry leading receipt printers. 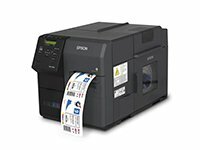 Epson Point of Service solutions add value and efficiency to retail, banking, eCommerce, hospitality, and healthcare applications. 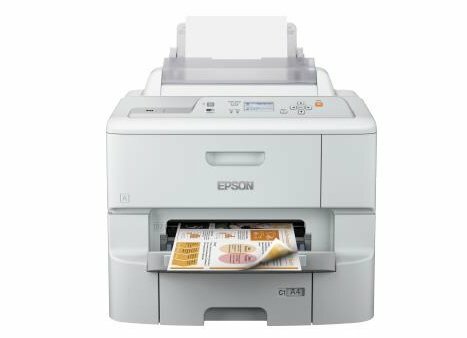 From color laser to all-in-one multifunction units, Epson offers the speed and functionality to improve your business productivity. 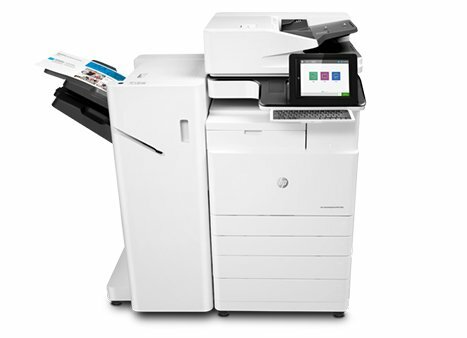 To find out more speak to one of our Sales specialists !